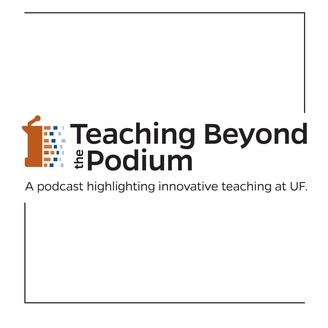 Get inspired by members of the UF community as they discuss tips and strategies for creating a quality learning experience. Use team-based learning to keep students engaged and motivated in your course! 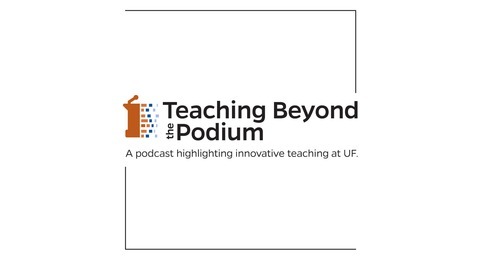 Michelle Farland, Clinical Associate Professor and president-elect of the Team-Based Learning Collaborative, discusses her experiences with team-based learning, the challenges, successes, and best practices for any instructor looking to get started.